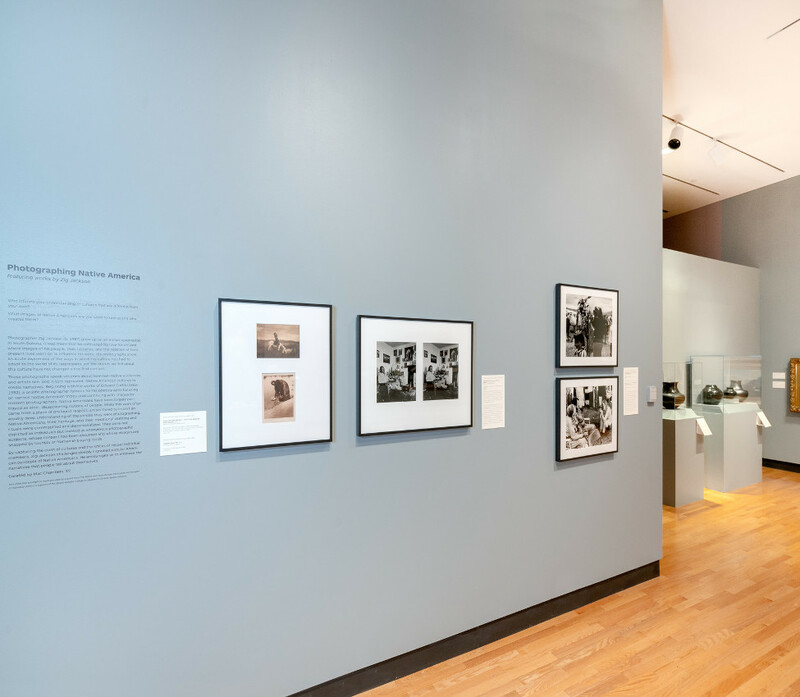 This spotlight features works by photographer and member of the Mandan, Hidatsa, Arikara Nation, Zig Jackson (b. 1957) in conversation with early 20th-century photographs by Edward Curtis (1868-1952) and Adam Clark Vroman (1856-1914). In his work, Jackson challenges deeply ingrained popular concepts of Native Americans and encourages viewers to embrace the narratives that people tell us about themselves.